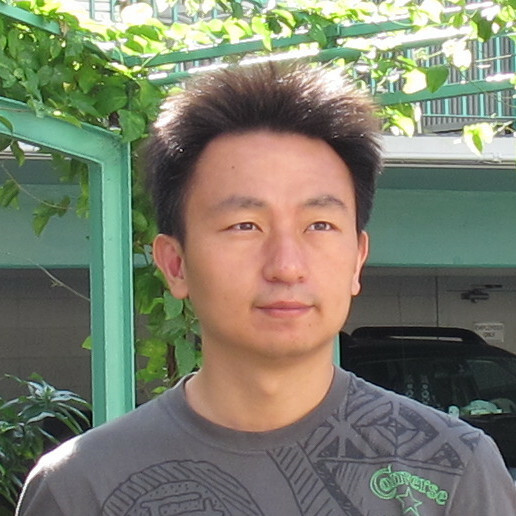 Tao Wei is a Senior Staff Research Scientist at FireEye, Inc. Prior to joining FireEye, he was an Associate Professor at Peking University and a visiting Project Scientist at UC Berkeley. His research interests include software analysis and system protection, web trust and privacy, programing languages, and mobile security. He led his team to publish the first four papers from China at IEEE S&P (Oakland), the top-tier academic security conference. He also led the team to win the special recognition award of the Bluehat prize contest 2012 by proposing a high-performance software hardening approach. Now, he leads the mobile security research team at FireEye to discover mobile vulnerabilities, identify malwares, and prevent privacy leakage.